ECFR's Wider Europe team recommend eight books for you to delve into this summer. Puzzled by Putin? Uncertain about Ukraine? Troubled by Turkey? ECFR's Wider Europe team recommend eight books that you can put in your suitcase to get a handle on this vitally important region. 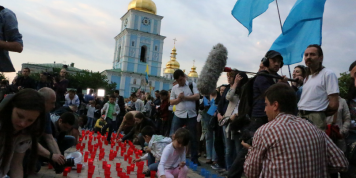 ECFR’s very own Andrew Wilson made several trips to Kyiv and, having personally witnessed the Maidan, wrote one of the first books on the uprising. 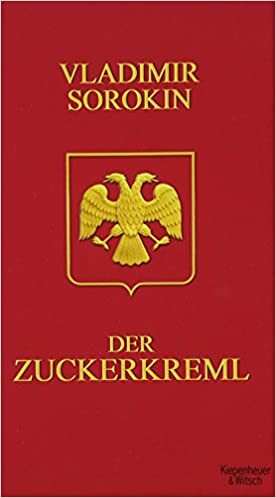 A must read for anyone who wants to understand the background and history of Russia’s expansionist ambitions over the previous decades. 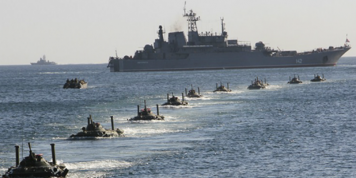 An occasional guest author for ECFR, Kurkov lives just five hundred yards from the Maidan. 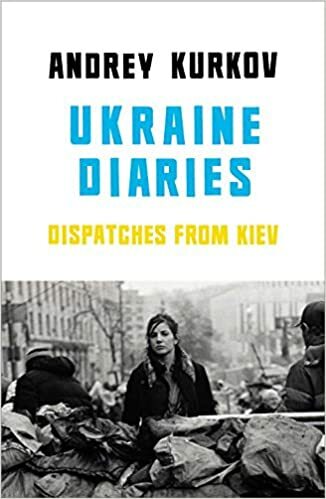 His diaries describe the violent clashes, the impeachment of Yanukovcyh, Russia’s annexation of Crimea and the separatist uprisings in the east of Ukraine, giving a vivid insight into what it’s like to live through revolutionary times. 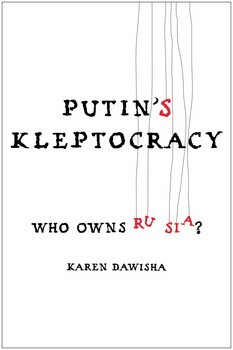 Putin's Kleptocracy. Who owns Russia? 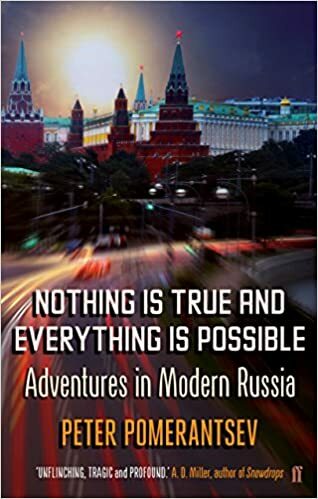 The story of Putin’s rise to power, the money laundering and corrupt nature of his regime, and its links to organised crime – all deemed way too libelous for the original publisher to handle. Should be read for that reason alone. Another occasional ECFR guest author and blogger, Arutunyan mixes anthropology, sociology, and reportage of the major Putin news stories of the last decade in presenting an inside view of Russia as a neo-feudal country with a medieval power structure. The result - every ruler of Russia plays the role of a tsar, whether or not he is crowned. 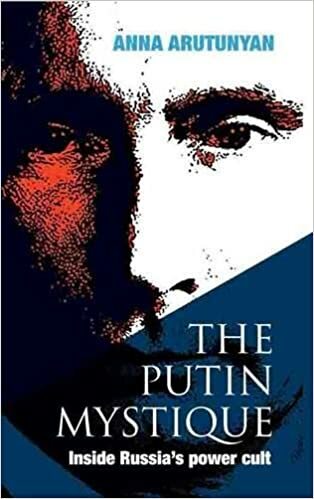 Essential reading to understand the Russian media’s increasingly strident nationalism and propaganda chorus about western plots to undermine it and its impact on mass domestic support for Putin. 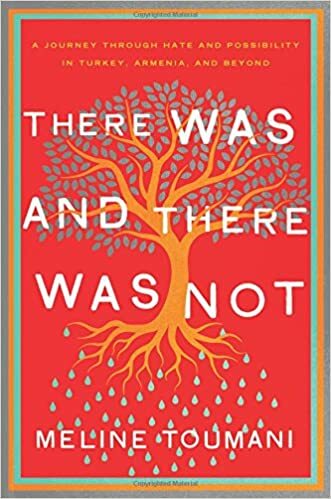 A young Armenian-American goes to Turkey in a "love thine enemy" experiment that becomes a transformative reflection on how we use - and abuse - our personal histories. Particularly poignant in the centenary year of the Armenian genocide amid growing consciousness in Turkish society of its multi-ethnic past. An examination of the interplay between Russian foreign policy and an increasingly anarchic international environment with Moscow’s approach to regional and global affairs reflecting the tension between two very different worlds—the real and the imagined.